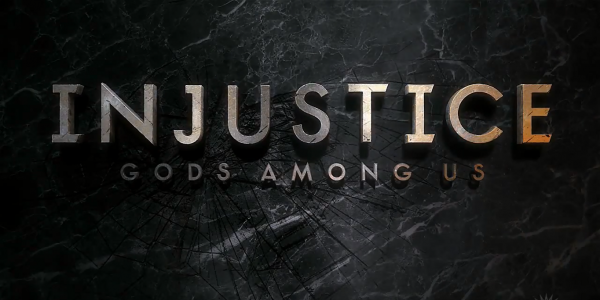 WB Games and NetherRealm Studios upcoming fighter Injustice: Gods Among Us is upon us in a month and if you were wondering when DLC is coming, you’ll have to keep wondering. But you can purchase it in advance thanks to a season pass. The season pass will include four new characters for the price of three, and bonus skins for current characters dubbed the Flashpoint Skins pack for Aquaman, Deathstroke and Wonder Woman. It’ll retail for $14.99 on PSN or 1200 MSP on Xbox Live. No word on a Wii U version at this time.